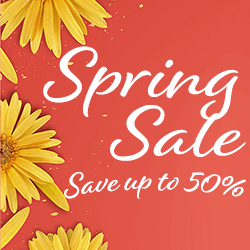 Be the first to know about what’s new, get exclusive offers and more! 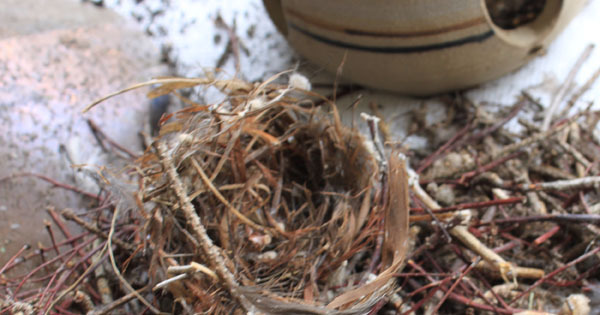 If you have birds that are making nests where they shouldn’t, find out what you can (and can’t) do about it. 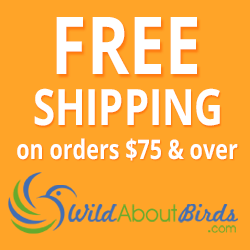 Get tips on how to plan for nesting birds, as well as ideas on what you can do if they are already there. 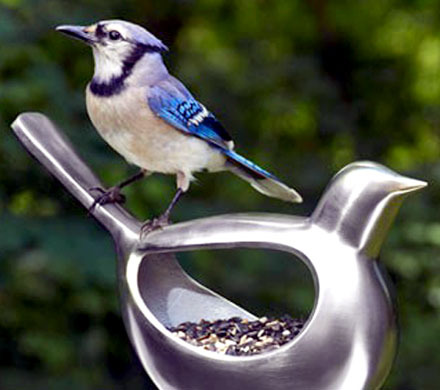 Check out these ideas on the best way to hang up your bird feeders. 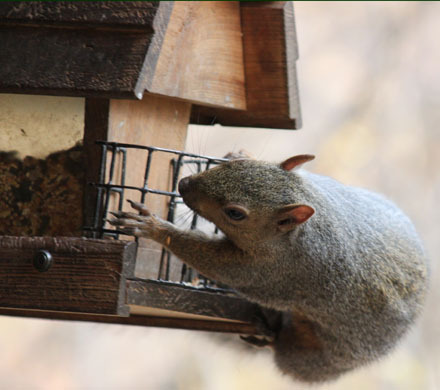 Whether you want to hang your bird feeders from a tree, off your deck or even from a window, these tips will give you a place to get started! 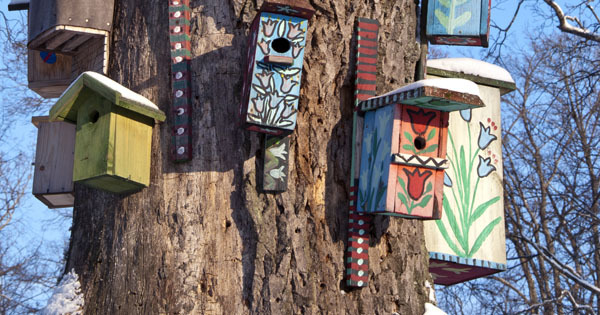 When should you clean out a birdhouse? 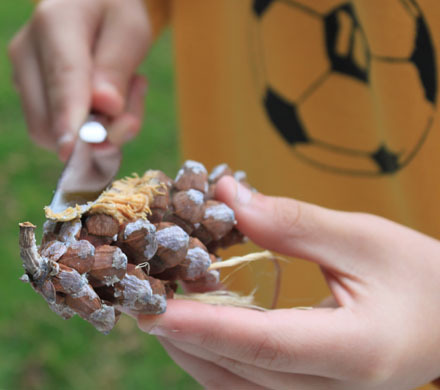 What supplies do you need? How do you do it right? 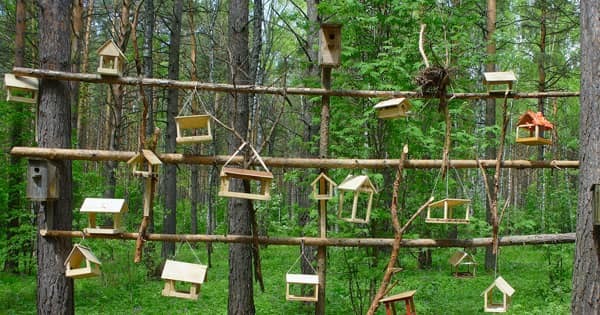 Get a list of supplies you'll need for safely cleaning birdhouses and easy-to-follow instructions here.